1h. 41min. 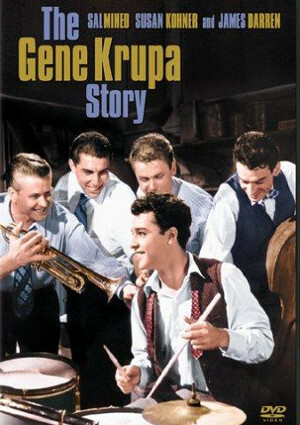 // The story of legendary jazz drummer, Gene Krupa. Since his youth, all Gene ever wanted to do is play the drums and make music. This is something his parents would not approve of- they want him to be a priest. When Gene’s father dies he promises to enter the priesthood. He soon realizes that he doesn’t belong there and leaves to join his friend, Eddie’s band. 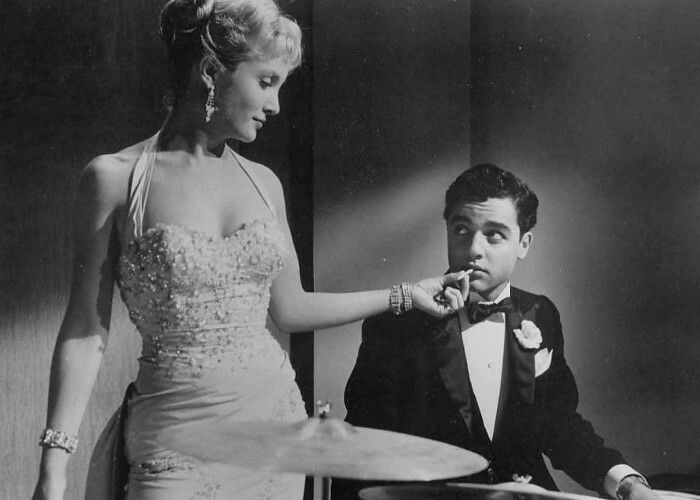 Ethel, Eddie’s girlfriend, convinces Gene to go to New York and make it big. The 3 of them head to New York. Here Ethel and Gene soon fall in love and Gene makes a name for himself. 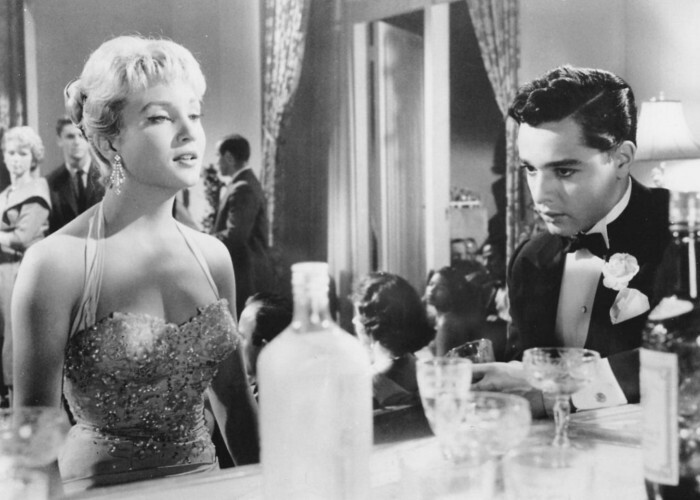 Gene starts to live in the fast lane, with drugs, alcohol, women and parties. Ethel, unhappy with Gene’s lifestyle, leaves him. Gene soon “hits rock bottom” where he has to face reality and choose where to take his life. WON. Golden Globes, USA 1959. Most Promising Newcomer – Female. Susan Kohner. NOMINATED. Laurel Awards 1960. Top Musical. 5th place.